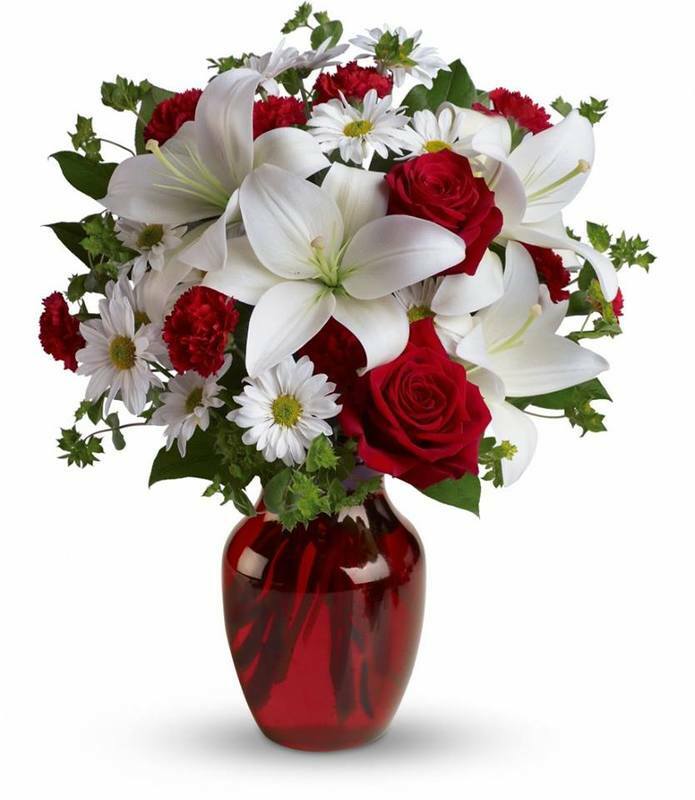 Silvia's Floral Design is a family owned florist with over 35 years of experience collectively. 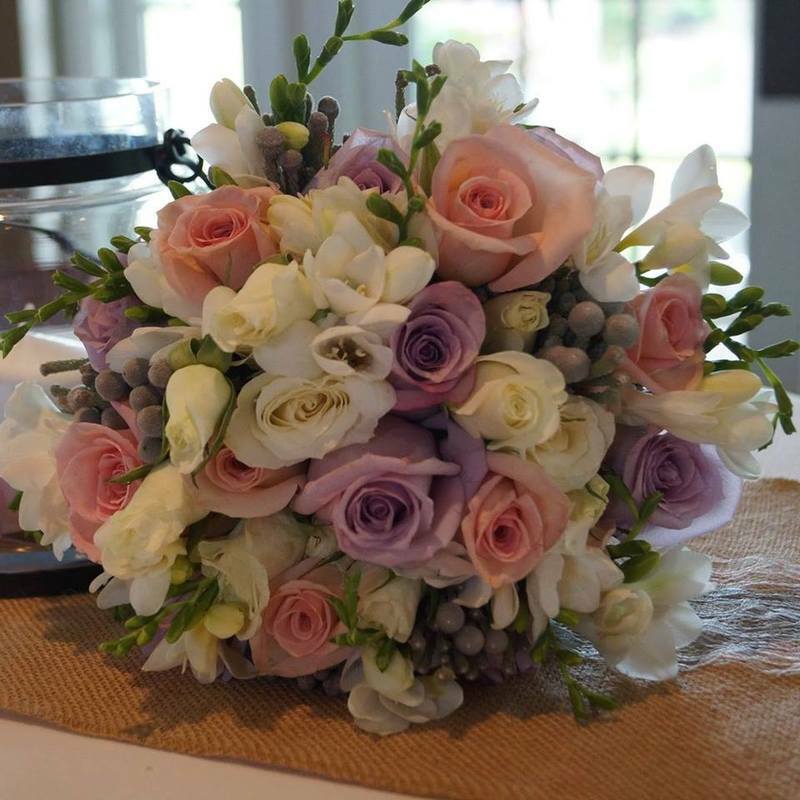 We have been designing fresh and silk flowers in the Matthews area for over 35 years. 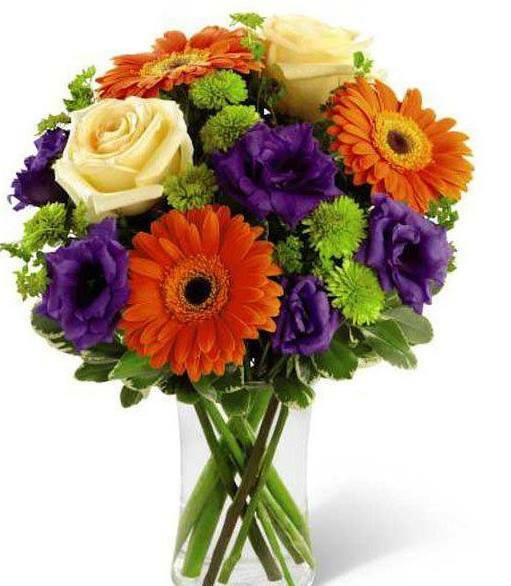 Our Love and passion for flowers keep us creating beautiful arrangements for any event or occasion in your everyday life. 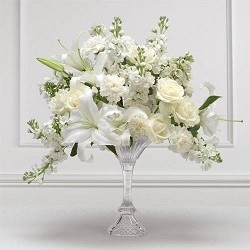 Our customers are our number one priority and we guarranteed the best prices and great quality in fresh and or silk flowers in the Matthews, Mint Hill, Indian Trail, Weddington, and Charlotte, NC area. We also serve all area Hospitals and Funeral Homes within our delivery area.